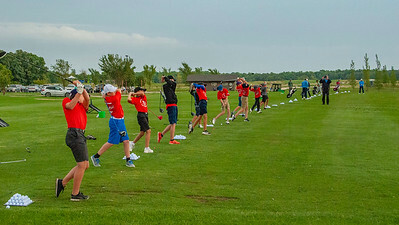 The Players Cup first began as The Manitoba Open in 1919, one of the oldest golf tournaments in North America. In 1998 it was renamed the MTS Classic and later the Free Press Manitoba Classic. In 2008 it became the Players Cup we all know today. 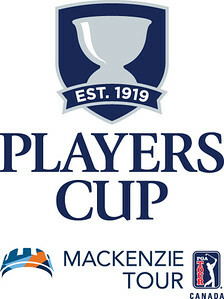 The Players Cup joined the newly formed Mackenzie Tour – PGA TOUR Canada in 2013 and quickly became a premier event on the national circuit that is now the official first step to the PGA TOUR. The Mackenzie Tour features some of the best up and coming golfers looking to take that step toward their dream of playing on golf’s greatest stage as they compete for their share of the Players Cup’s $175,000 purse. 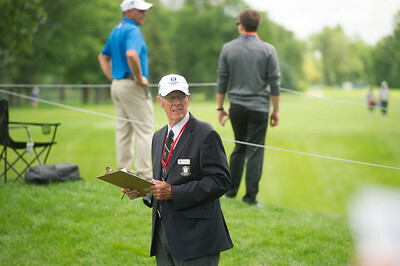 Many Mackenzie Tour champions have gone on to notable careers on the PGA TOUR including 2009 Players Cup Champion Graham DeLaet, Mike Weir, David Hearn, Tony Finau, Nick Taylor and Steve Stricker.